You are currently browsing the weblog archives for February, 2017. 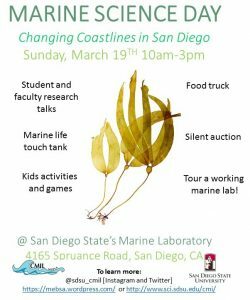 I would like to invite the Friends of San Diego Wildlife Refuges to the upcoming Marine Science Day at San Diego State University’s (SDSU) Coastal Marine Institute Laboratory. Marine Science Day is a free showcase of SDSU’s marine lab facility and scientific research for the public and SDSU students. Throughout the day there will be interactive family-friendly activities, research talks given by students and faculty, games, a marine life touch tank, SCUBA gear demonstrations, raffles, a food truck, and much more! 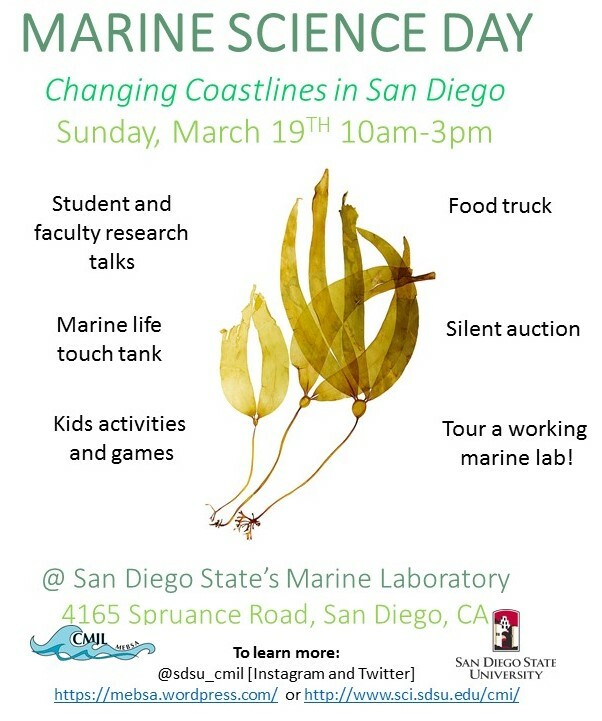 This event will increase public awareness of the exciting marine research conducted by SDSU faculty and students, and will provide public educational and outreach activities related to marine science and conservation and local marine ecosystems. *Those that ride their bike to the event will be eligible for a free raffle ticket! It’s Take Action Tuesday! Today we need your help to protect predator species on Alaskan national wildlife refuges by urging your Representative to vote NO on H.J. Res. 69. This Thursday, the House is expected to vote on a resolution that would begin the process of permanently overturning a U.S. 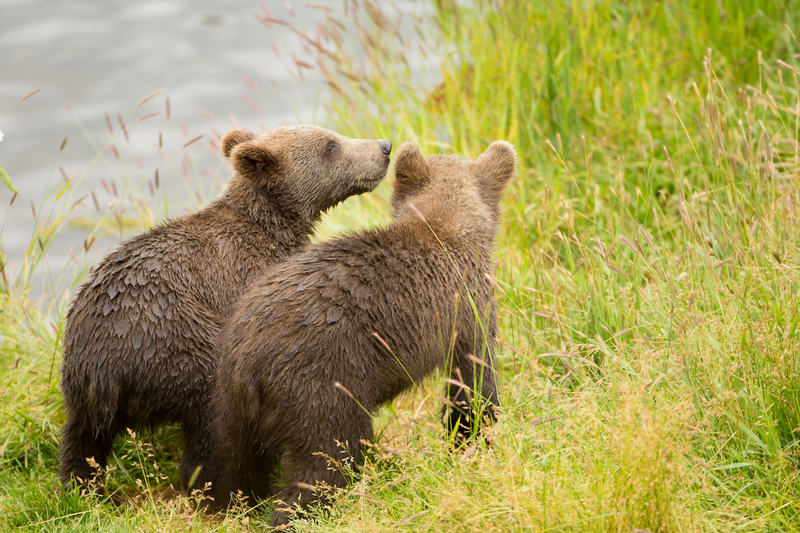 Fish and Wildlife Service Rule prohibiting aggressive predator control practices on Alaskan national wildlife refuges, such as killing brown bears over bait, killing wolves and pups in their dens, and aerial gunning of bears. While the Refuge Association recognizes the importance of hunting on national wildlife refuges (after all, it is one of the Big Six recreational opportunities supported by the Refuge System!) these extreme predator control measures conflict with the mission of the FWS to manage national wildlife refuges for natural biodiversity. Congress is attempting to use an obscure, yet powerful law known as the Congressional Review Act (CRA) to permanently void the rule. The CRA allows Congress to repeal agency rules finalized within the last 60 legislative days of the previous Congress with a simple majority vote – this means all rules finalized after June 13, 2016, are at risk! Click the button below to Take Action today and urge Congress to conserve bears, wolves, and other carnivores in Alaska! Thank you for taking action, and we’ll see you next Tuesday!